International Journal of Research in Health Sciences,2015,3,1,86-88. 1,4-Department of Atomic Energy Hospital, Kalpakkam, Tamilnadu, INDIA. 2,3-Department of Pediatrics, UP Rural Institute of Medical Sciences and Research, Saifai, Etawah, Uttar Pradesh, INDIA. Urachal infections are rare. Their variable ways of presentation may represent a diagnostic challenge. Urachal sinuses are a rare type of these abnormalities. Urachal abnormalities present as swelling, discharge in infancy or later on present as urachal cyst. Umbilical abscess in children are not commonly see in outpatient clinics. A 10 year old boy presented to the clinic with abdominal pain and fever and later developed swelling of the periumblical region. A provisional diagnosis of periumblical abscess was made and started on antibiotics. Next day the child again presented to the clinic with development of well defined small abscess on the umbilicus and complaint of pain on micturation. Before incision and drainage was planned a routine USG abdomen was undertaken keeping in mind painful micturation. 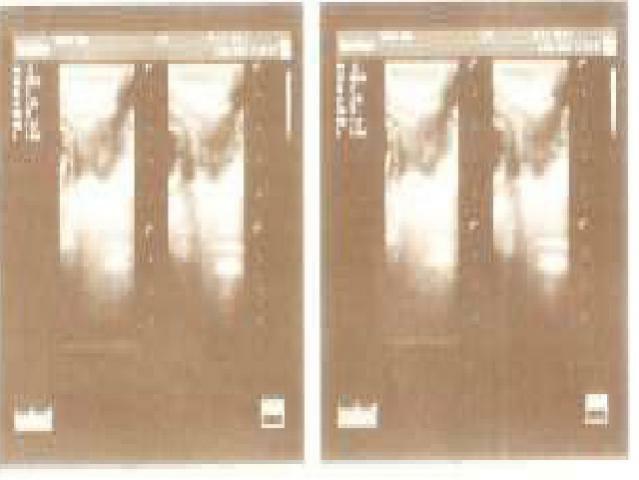 Ultrasound examination of the abdomen revealed unobliterated urachus extending up to the urinary bladder.